It’s a cliff-hanger, Victorian-style, for the Season 1 finale of BRASS. In episode 10: Grave Matters, members of the Brass family face seemingly insurmountable challenges, including a run-away steam hearse, a mysterious theatre phantom, and a menacing mechanical bear. BRASS is created by Battleground Productions, a group of Seattle-based theatre artists. 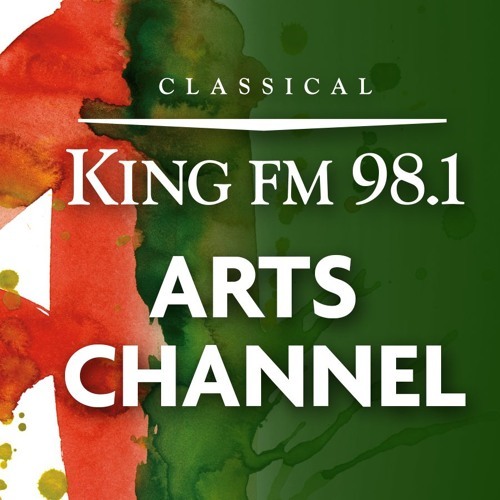 Enjoy all 10 episodes on the KING FM Arts Channel, and stay tuned for Season 2, coming soon!